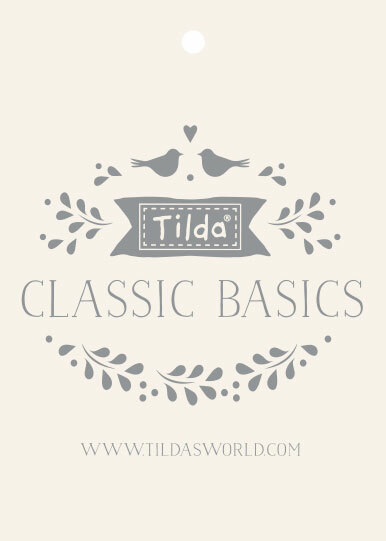 Tilda Basics and Classics — Willow Cottage Quilt Co.
Stay tuned for more upcoming basics, including the latest, Tilda Classics. Tilda also added two new patterns to create a lovely soft, basic collection with a plethora of uses. The patterns are hand drawn, which gives the collection a charming, homemade look, and come in three colorways.